After an extensive summer makeover, our website is back up and running, new and (hopefully) improved. 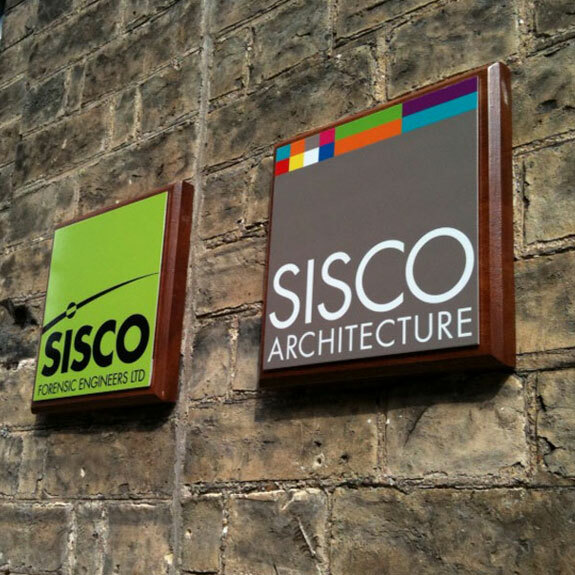 You can now browse through the extensive range of projects we've been working on over the last 8 years in business and learn everything you need to know about how SISCO Architecture can help deliver your building project. If you like what you see, get in touch.